We were discussing databases and its importance for project success. I understood that the database is a complex topic, but you have to be familiar with it to develop a good product. So, I will try to clarify what is a database, what kinds of storages are there, and which database suits which project. So, I will try to clarify what kinds of storages are there, and which database suits which project. First things first, the database is a collection of information (data) that can be stored, organised and accessed electronically. To put it simply, the database is an electronic card index built in any web application. To understand what we are going to discuss in the next paragraphs, you have to know that the database can be relational and non-relational. 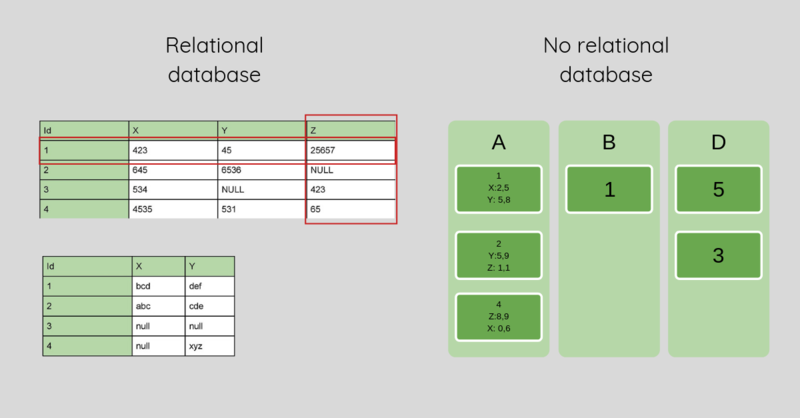 Relational database or SQL is when data resides in tables, where every row stores one piece of data and the columns are the same for each data set. All tables and attributes built the fixed schema of the database, so all entries have the same data types. 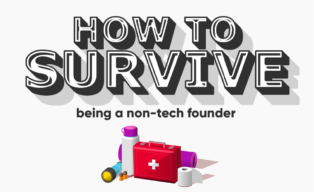 No relational or NoSQL is a data storage that have collections similar to SQL tables. They store all pieces of data like documents. The documents can have different attributes, so there is no fixed schema. 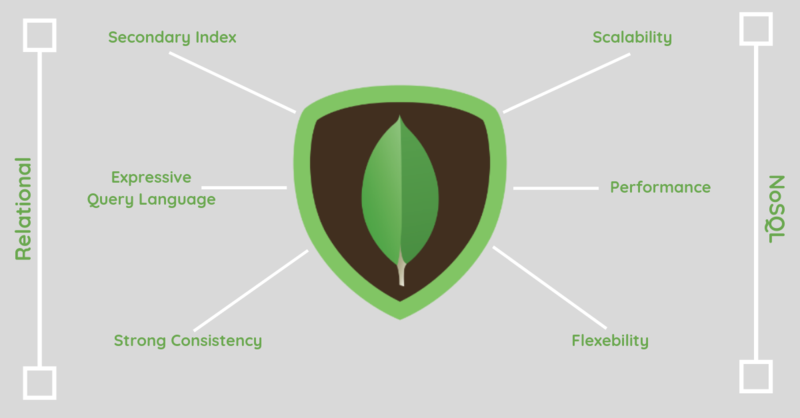 MongoDB is the fastest-growing database, which in 2007 disrupted the database ecosystem. Mongo DB is a database dealing with unstructured data, which doesn’t fit into a relational database format. While relational databases are designed for accounting and bookkeeping, or anywhere where you can use Exel. Developing project with Mongo DB takes less time comparing to the relational database. 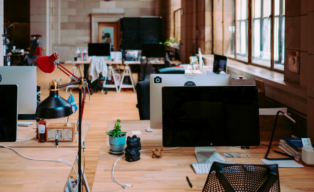 Mongo DB aimed to increase developers productivity by offering functionality that is easy to manage and use. Mongo DB is an open source database that brings certain benefits. First of all, there is a community of thousands of users. ElasticSearch is a real-time enterprise-grade full-text search and analytics tool. Enterprises like The Guardian, Netflix use it to power fast searches to support data discovery applications. It’s designed to take data from any source and make it searchable. This is a technology that allows implementing the solution when you’ve got more data that you know what to do with. Being a great search engine, ElasticSearch cares not only about the text but also numbers. Thus, companies use it as an add-on to other databases. ElasticSearch is quite flexible, it enables to change a configuration, index format or whatever you want to get it to scale. MySQL is an open source relational database widely used in web application. Being a cross-platform it can work on multiple operating systems, including the most popular like Windows, Linux and MacOS. The database is easy and fast in installation and configuration. Thereby allowing developers to concentrate on the development and reduce costs and time to market. The database is not the fanciest, but it has been around for a long time and gained a positive reputation. Large enterprises select MySQL because of its reliability and prominent community. Additionally, it is a popular choice as an embedded database, distributed by thousands of ISVs and OEMs. The database features different kinds of data structures, which simplifies building real-time apps. 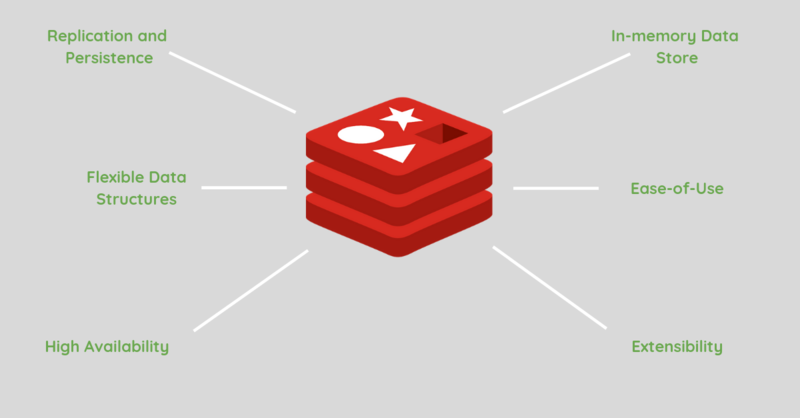 Redis is a fast datastore which enables millions of requests per second. Redis is one of those databases geared toward specific use case for either session management for users or caching. Frequently developers choose Redis for a lightweight application like the small phone app. Above we’ve covered four best databases we use in everyday development. There’s no such thing as the best database that will fit every case. A database is a tool you select according to the project needs. Everything depends on project size, number of users, developers background and your budget.